2. November 23-26, 2015. Colombo, Sri Lanka. 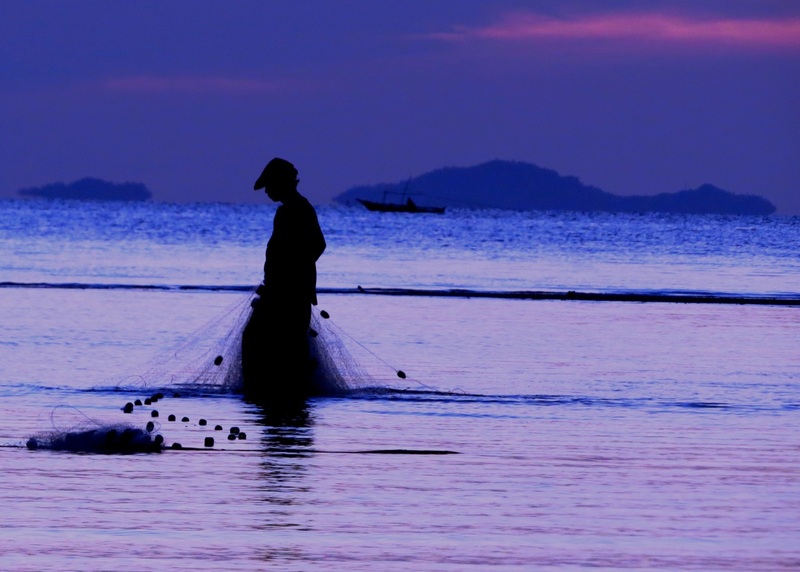 Summary Conclusions and Recommendations of the South Asia FAO-BOBLME Regional Consultation on the Implementation of the Voluntary Guidelines for Securing Sustainable Small-Scale Fisheries in the Context of Food Security. FAO. 3. September 15-18, 2015. Conclusions of the East Africa Consultation Workshop on improving small-scale fisheries in the context of food security and poverty eradication. Addis Ababa, Ethiopia. FAO. 4. August 24-27, 2015. Summary Conclusions and Recommendations of the South East Asia Regional Consultation Workshop on the Implementation of the Voluntary Guideliens for Securing Sustainable Small-Scale Fisheries in the Context of Food Security and Poverty Eradication. Ramada Bintang Bali Resort, Indonesia. FAO.